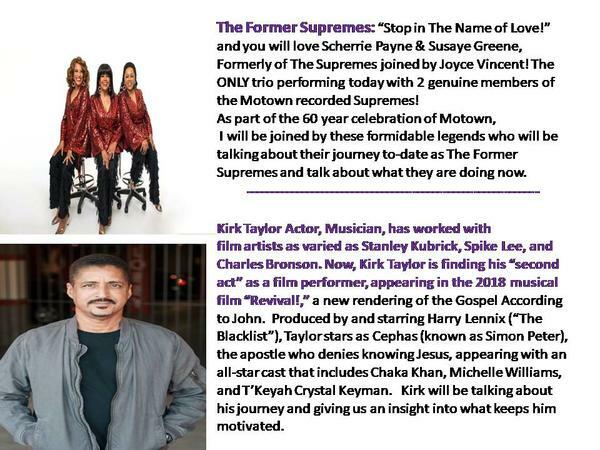 The Former Supremes: “Stop in The Name of Love!” and you will love Scherrie Payne & Susaye Greene, Formerly of The Supremes joined by Joyce Vincent! The ONLY trio performing today with 2 genuine members of the Motown recorded Supremes! As part of the 60 year celebration of Motown, I will be joined by these formidable legends who will be talking about their journey to-date. Kirk Taylor: Actor, Musician, has worked with film artists as varied as Stanley Kubrick, Spike Lee, and Charles Bronson. Now, Kirk Taylor is finding his “second act” as a film performer, appearing in the 2018 musical film “Revival!,” a new rendering of the Gospel According to John. 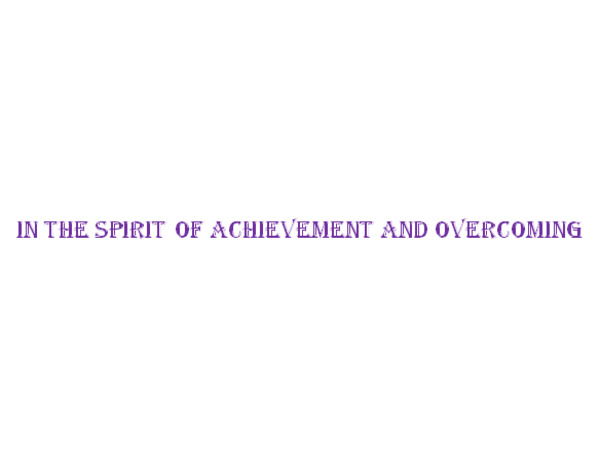 Kirk will be talking about his journey and giving us an insight into what keeps him motivated and inspired. 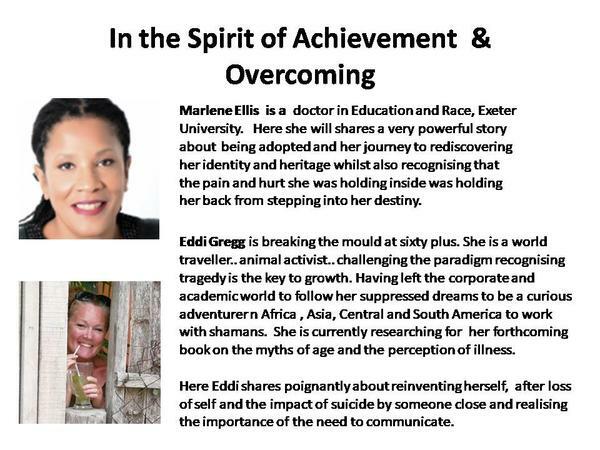 Marlene Ellis: a doctor in Education and Race, Exeter University will share a very powerful story about being adopted and her journey to rediscovering her identity and heritage whilst also recognising that the pain and hurt she was holding inside was holding her back from stepping into her destiny. Eddi Gregg is breaking the mould at sixty plus. She is a world traveller.. animal activist.. challenging the paradigm recognising tragedy is the key to growth. Having left the corporate and academic world to follow her suppressed dreams to be a curious adventurer n Africa , Asia, Central and South America to work with shamans. 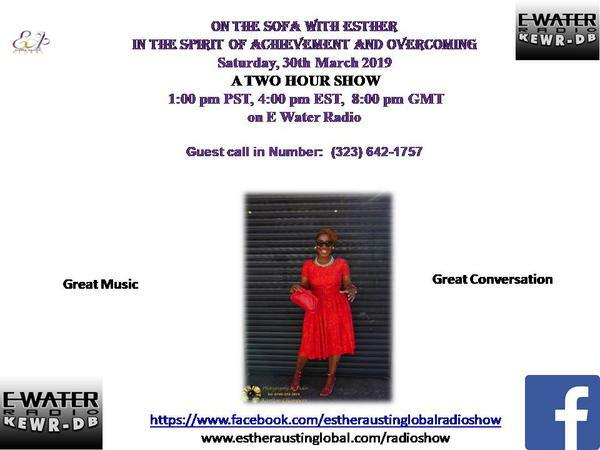 Here Eddi shares poignantly about reinventing herself, after loss of self and the impact of suicide by someone close and realising the importance of the need to communicate.